We are pleased to announce the addition of Small Unmanned Aircraft System (sUAS) (Drone) Services. 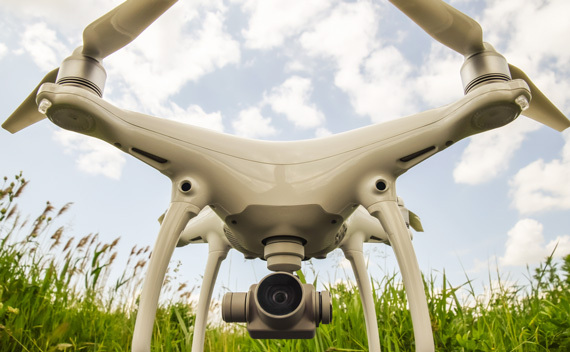 Our drone can provide high-resolution mapping and up-to-date imagery of your project, making the sky the limit. Our drone pilot holds an FAA Remote Pilot Certificate, allowing all drone data to be distributed for commercial use. Whether you’re in the planning stages or final construction, let Lowry Engineering’s drone provide a bird’s eye view of your project.